Be our guest and experience your holiday in a wonderful and relaxing atmosphere. The beautiful area and the comfortable furnished apartments cater for every wish so that you can have an unforgettable holiday at any time of the year. 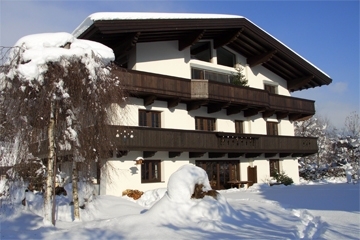 Our house is situated 15 minutes walk from the centre of Westendorf, surrounded by the Kitzbüheler Alps. The lift area of Westendorf is also a member of the SkiWelt Wilder Kaiser - Brixental, the largest and snow guaranteed area in Austria. 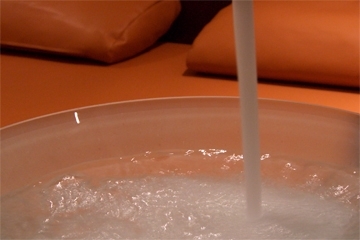 Let your body relax and enjoy the Wellness area with Sauna, Steambath and Whirlpool.